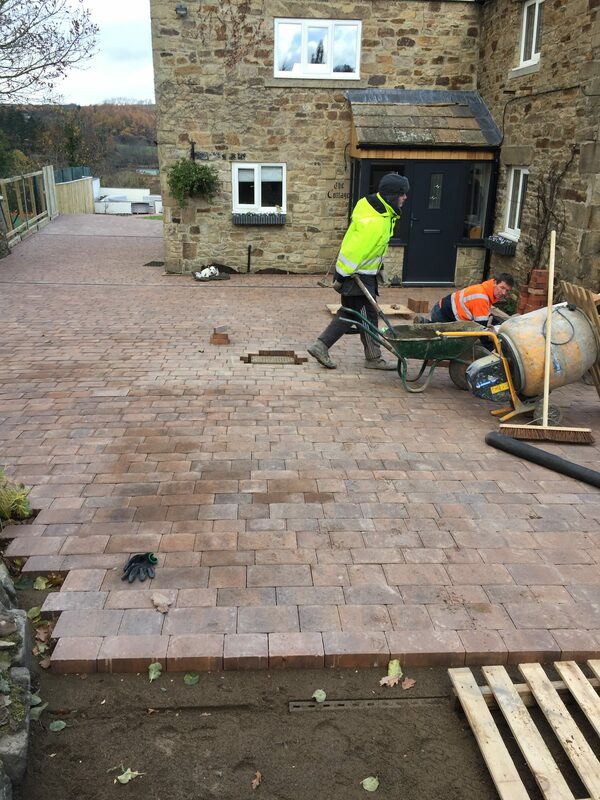 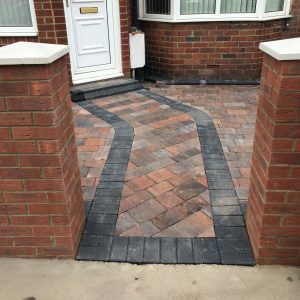 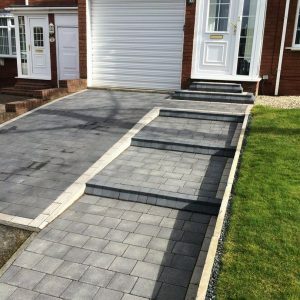 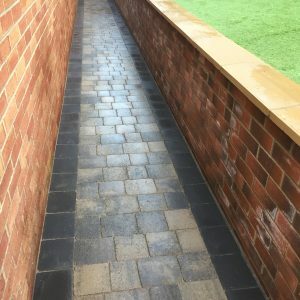 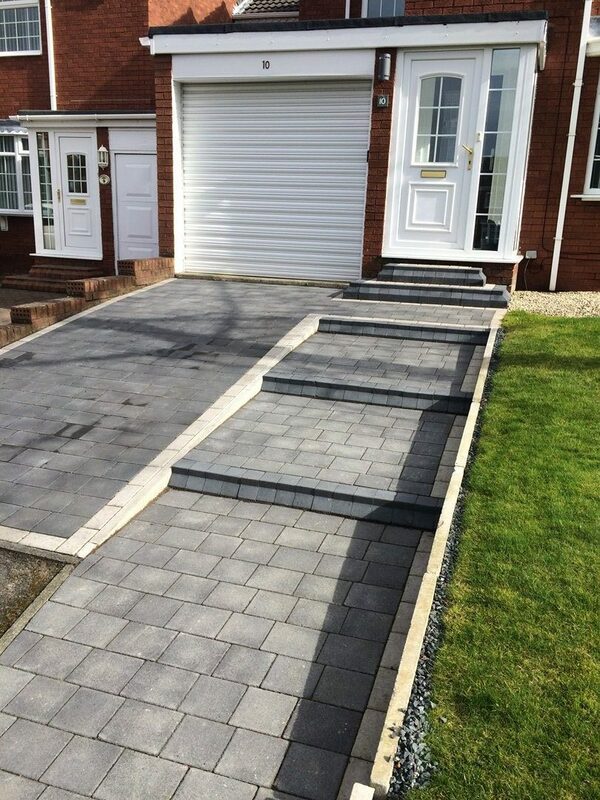 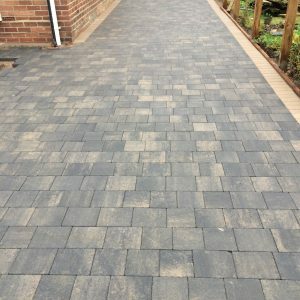 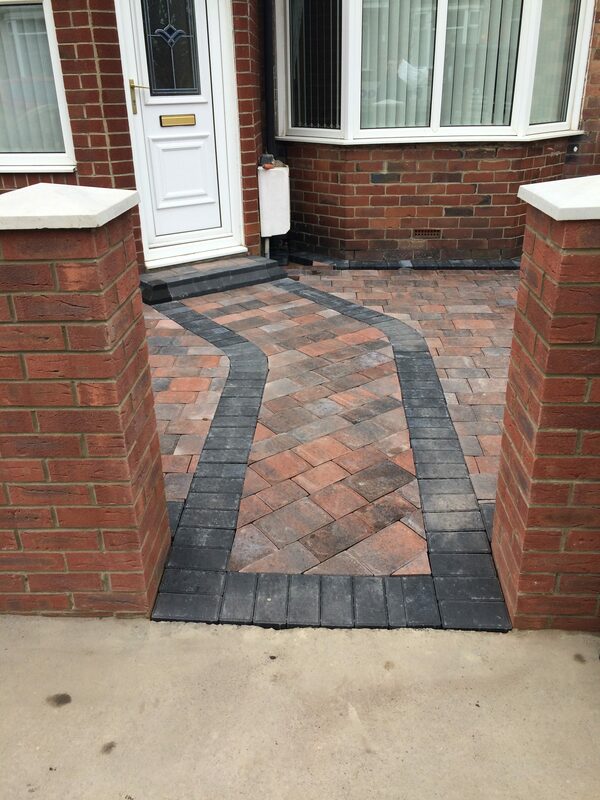 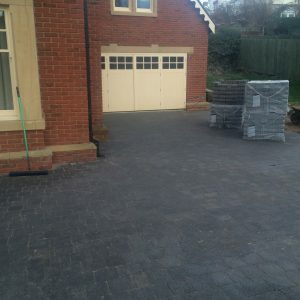 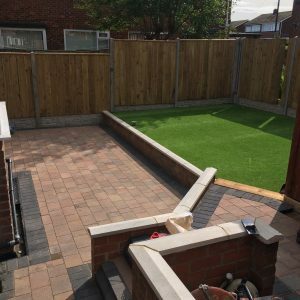 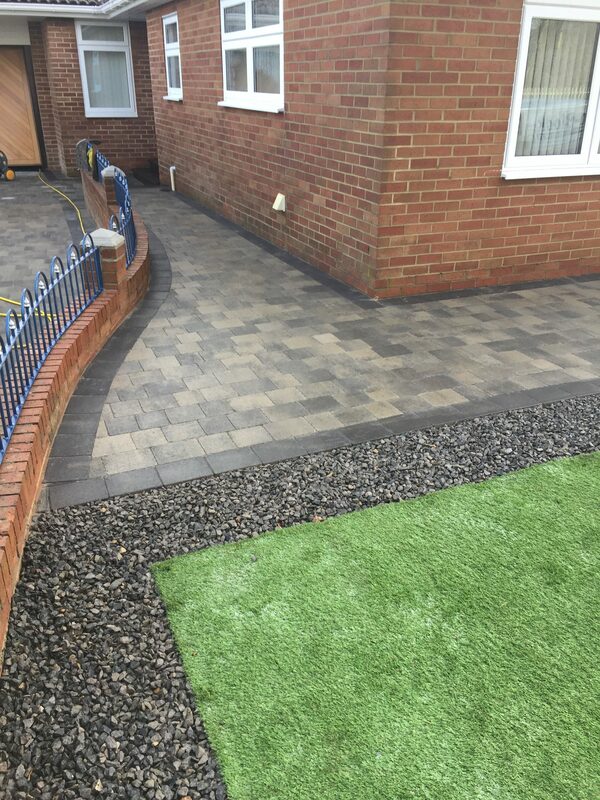 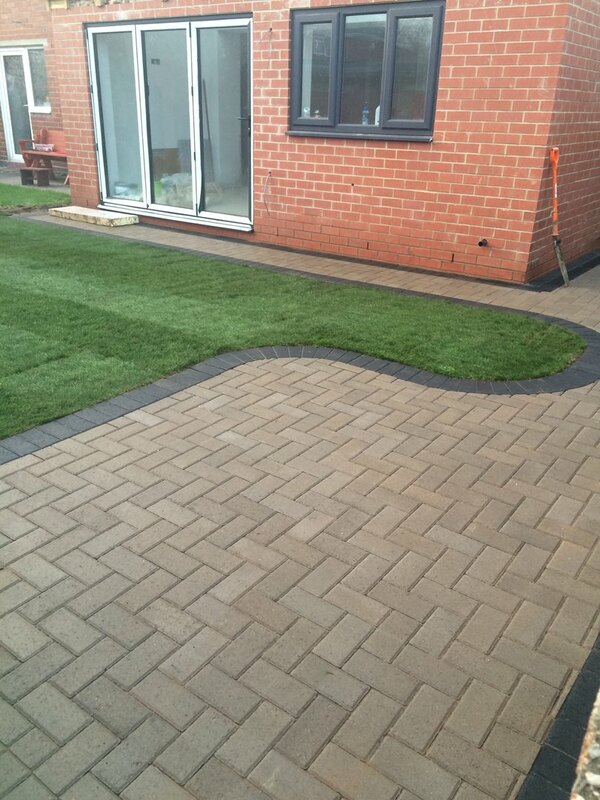 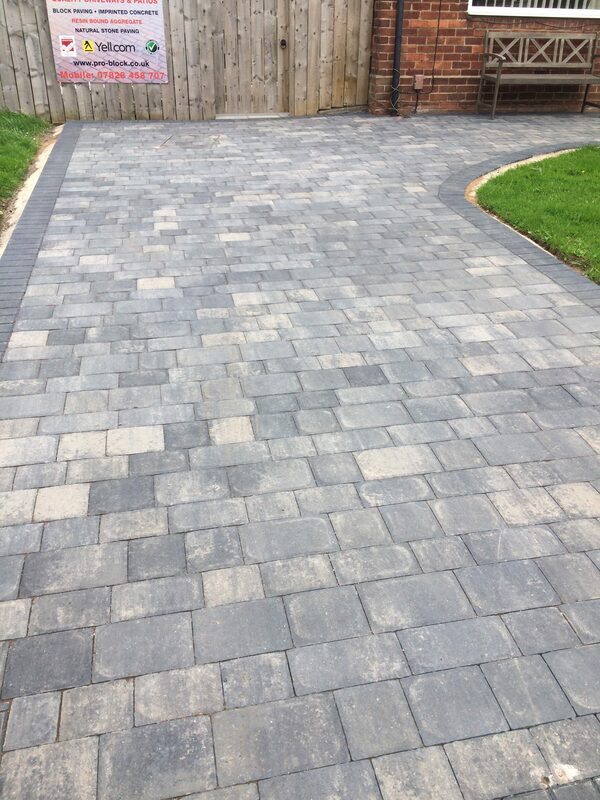 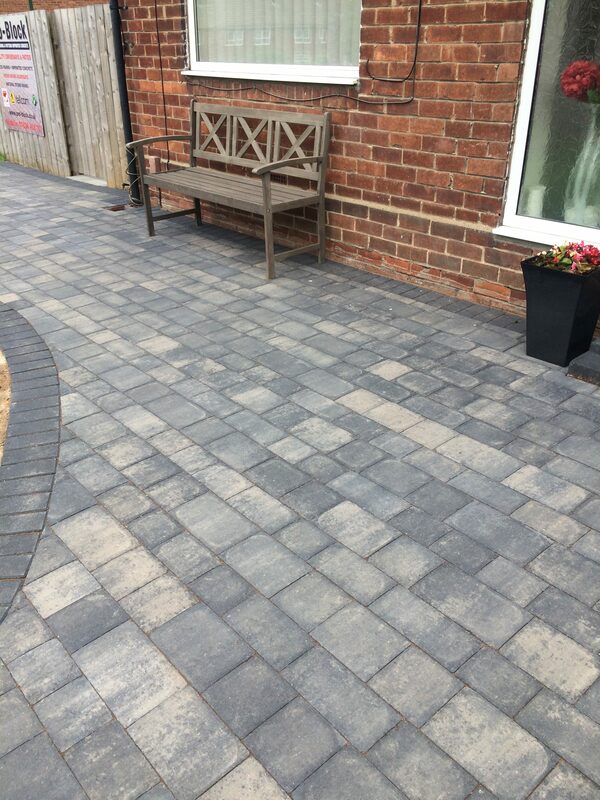 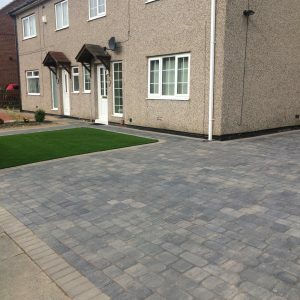 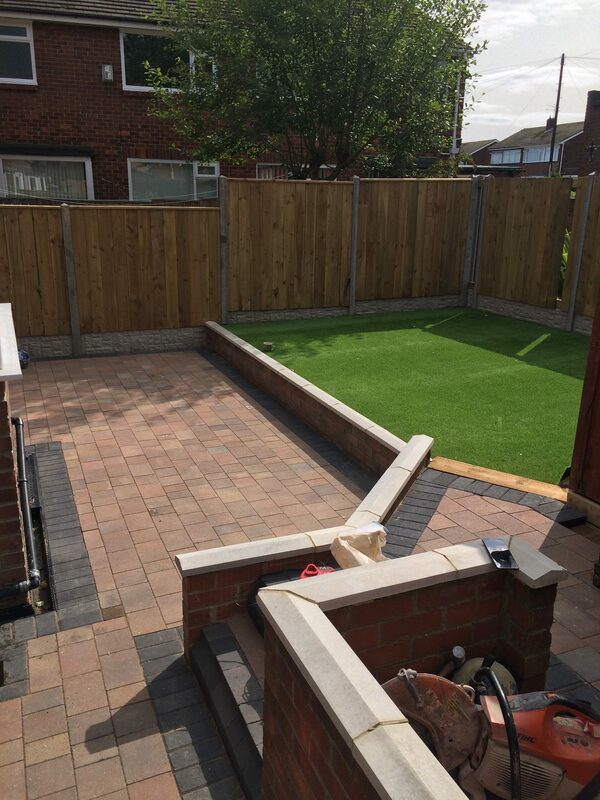 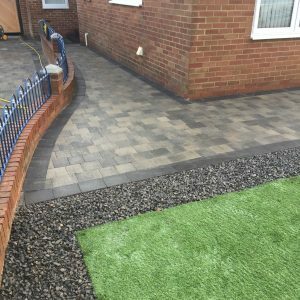 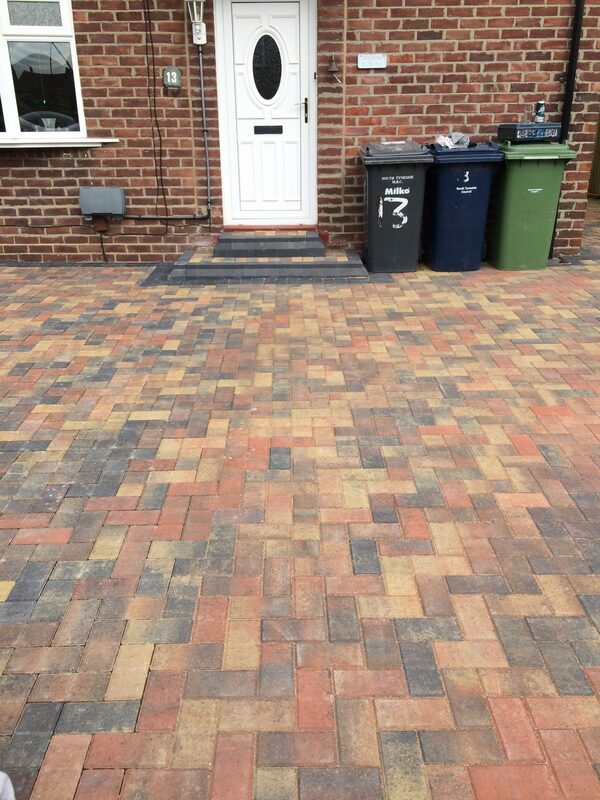 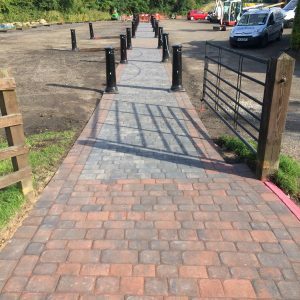 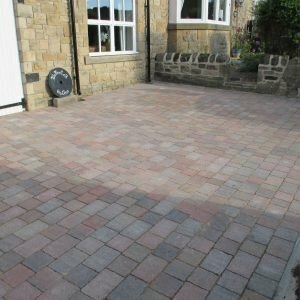 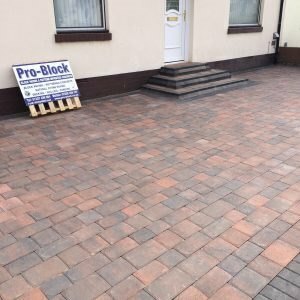 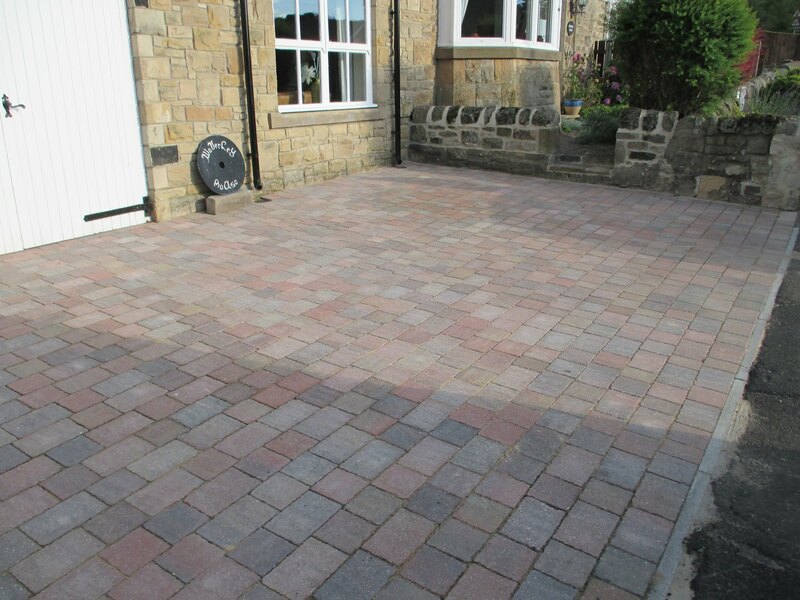 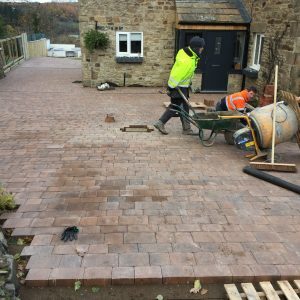 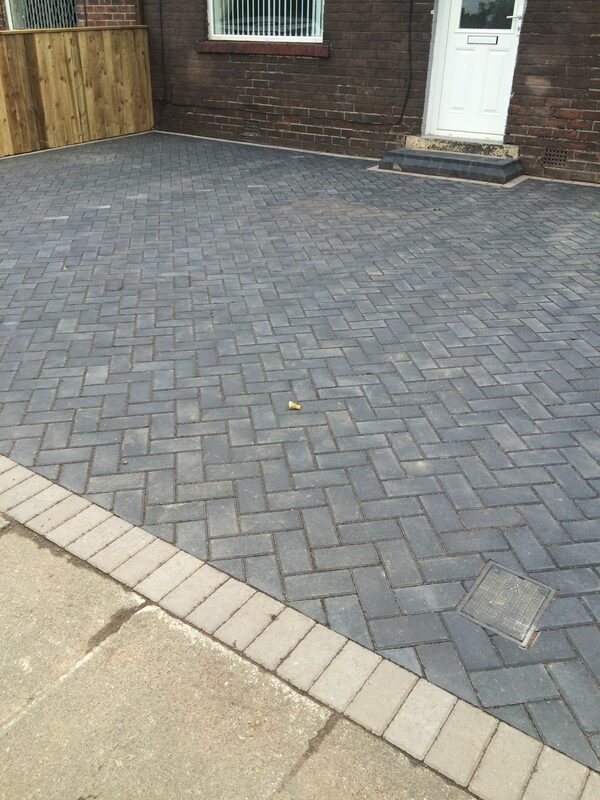 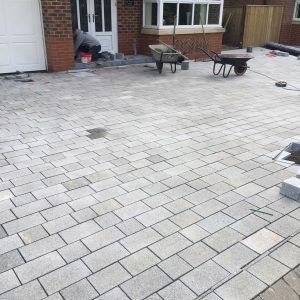 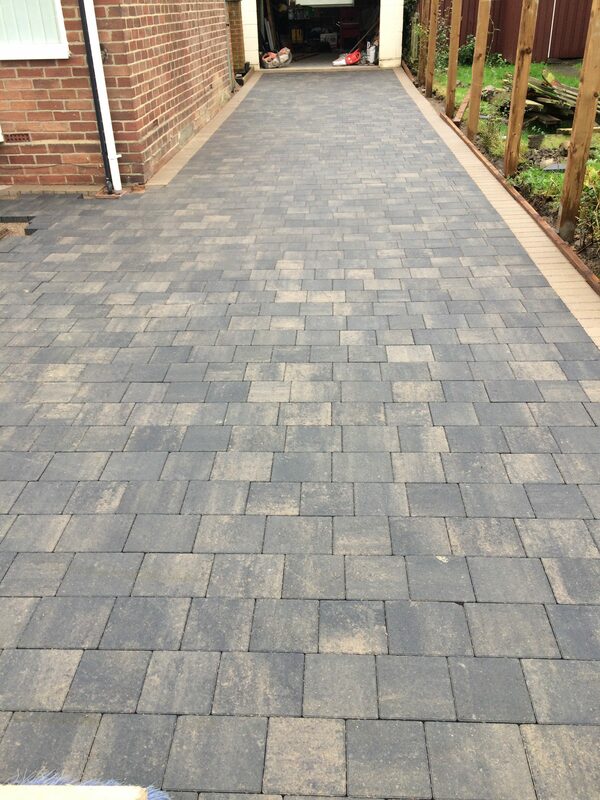 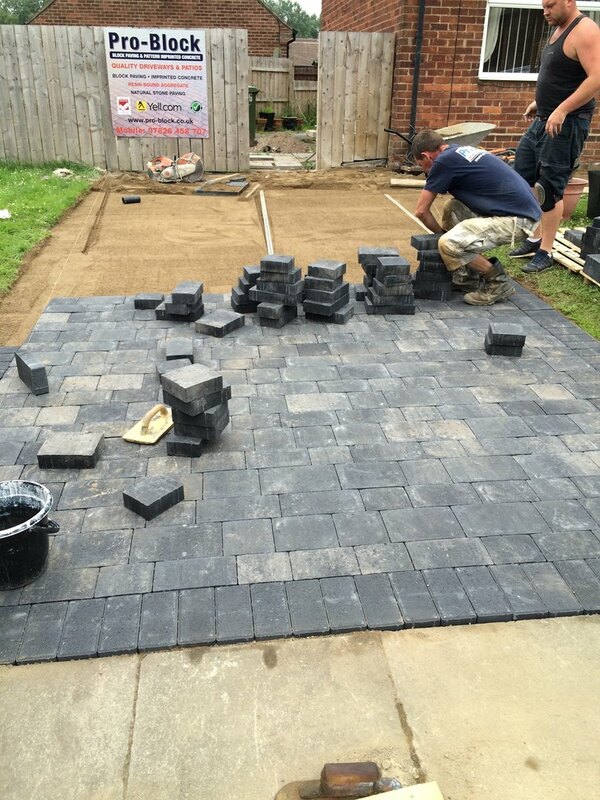 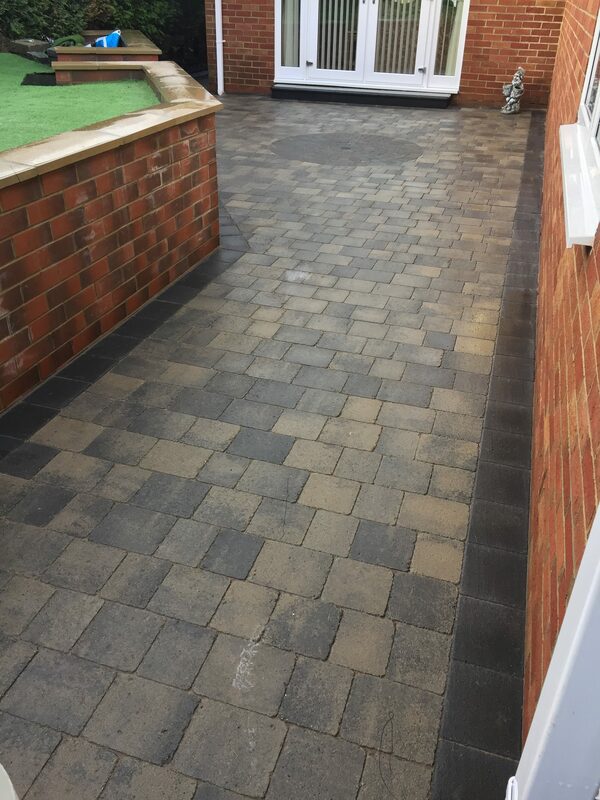 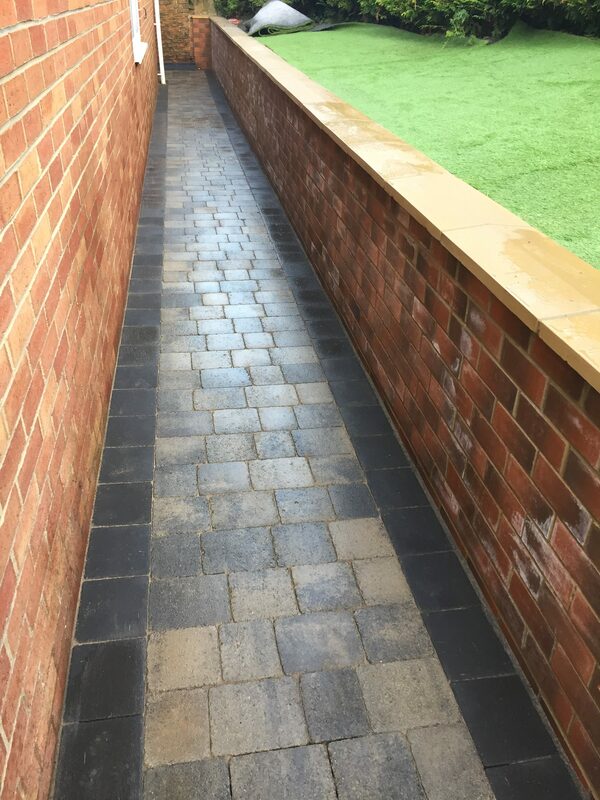 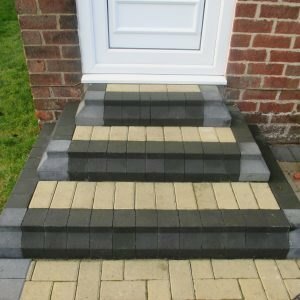 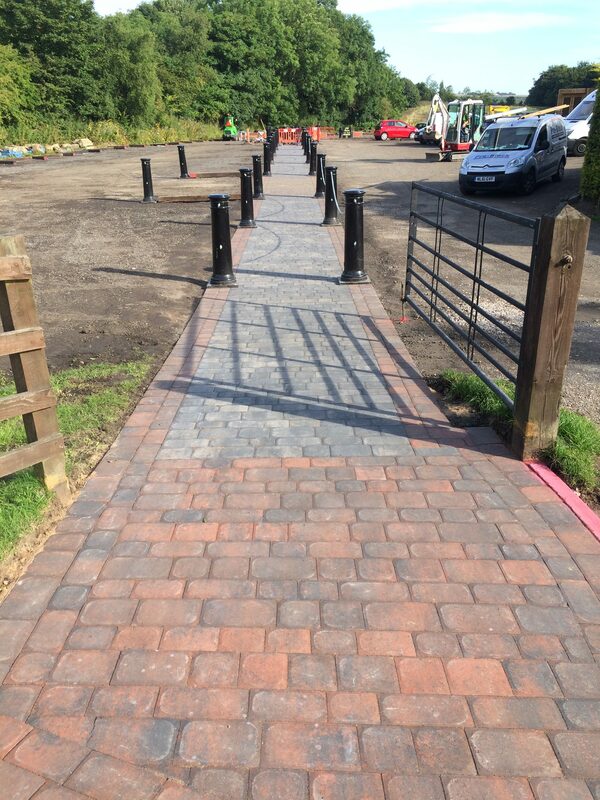 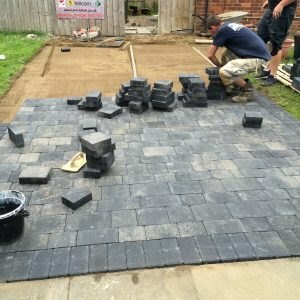 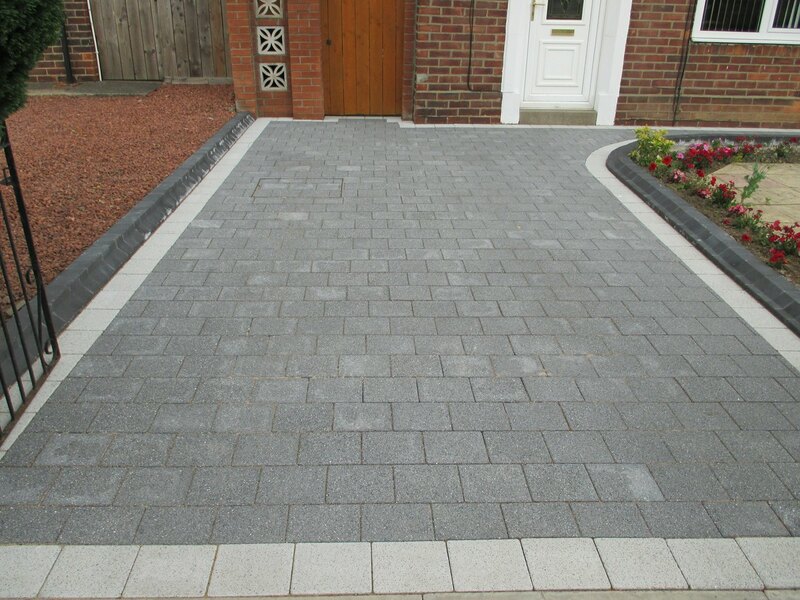 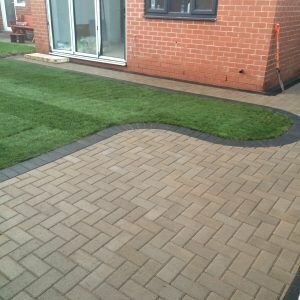 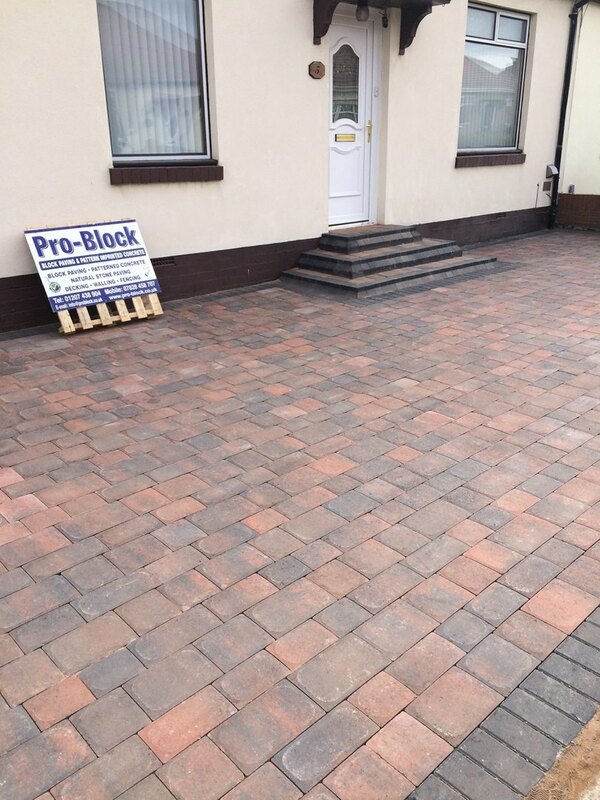 Pro-block can provides high quality affordable block paved driveways and patios in Newcastle, Gateshead and the surrounding areas. 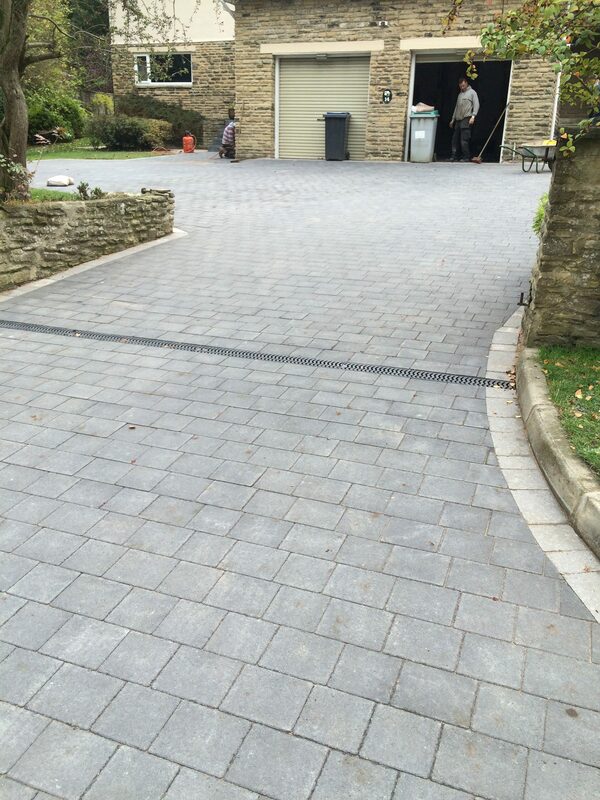 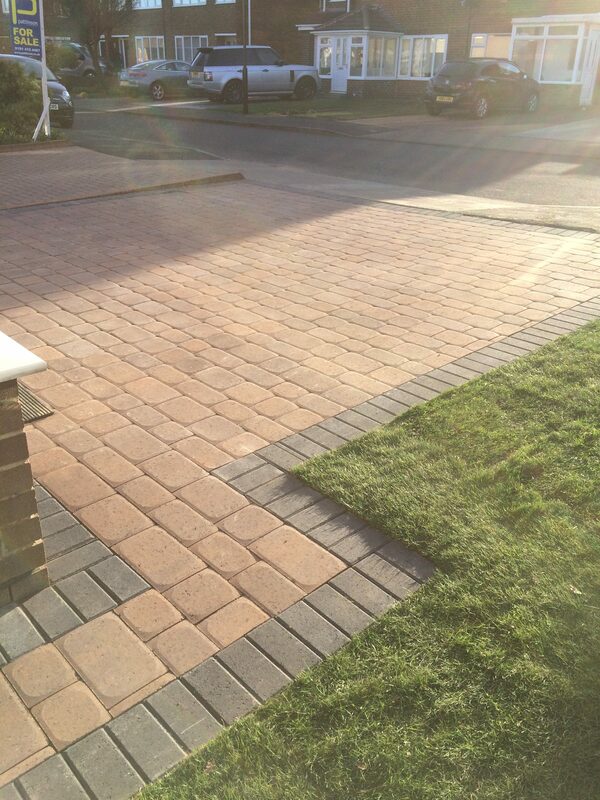 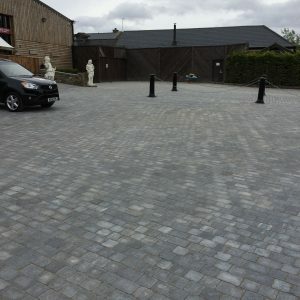 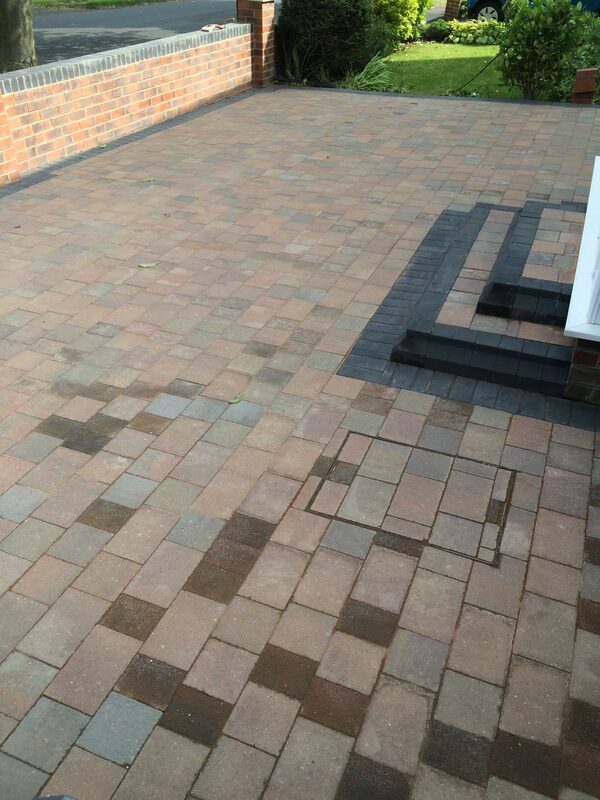 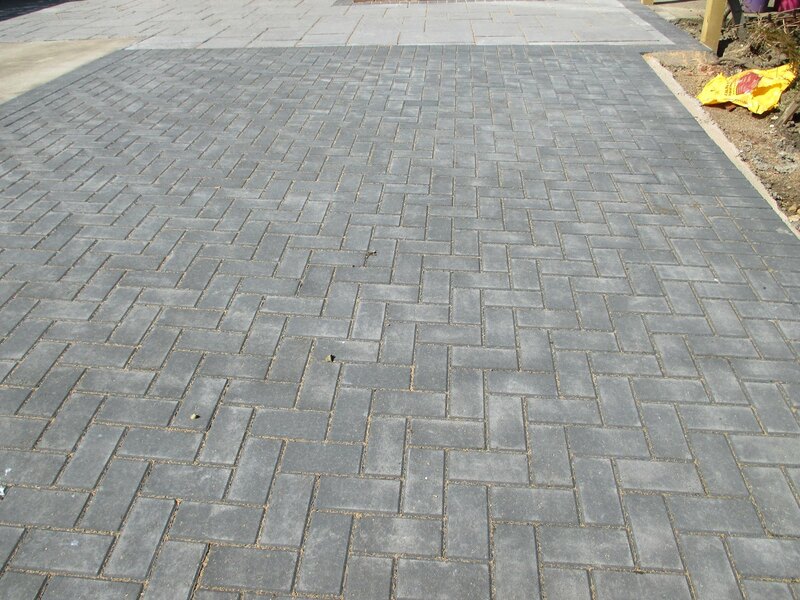 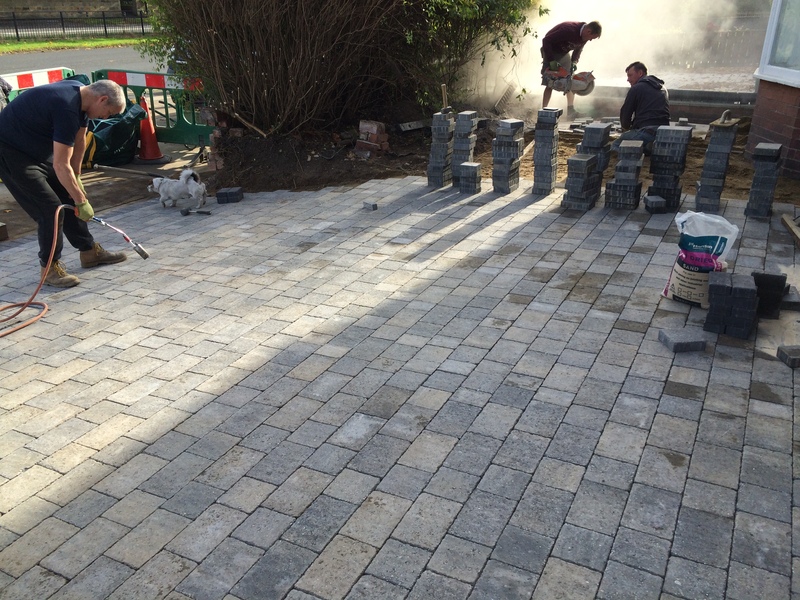 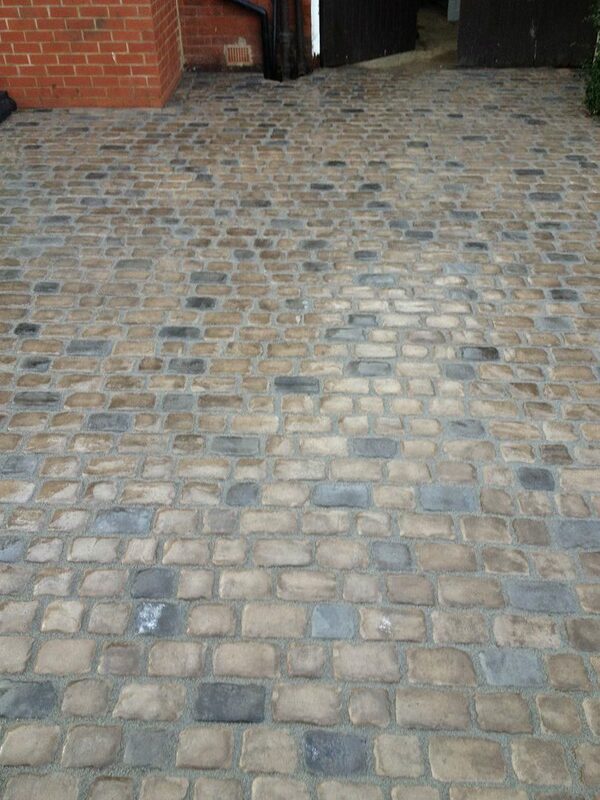 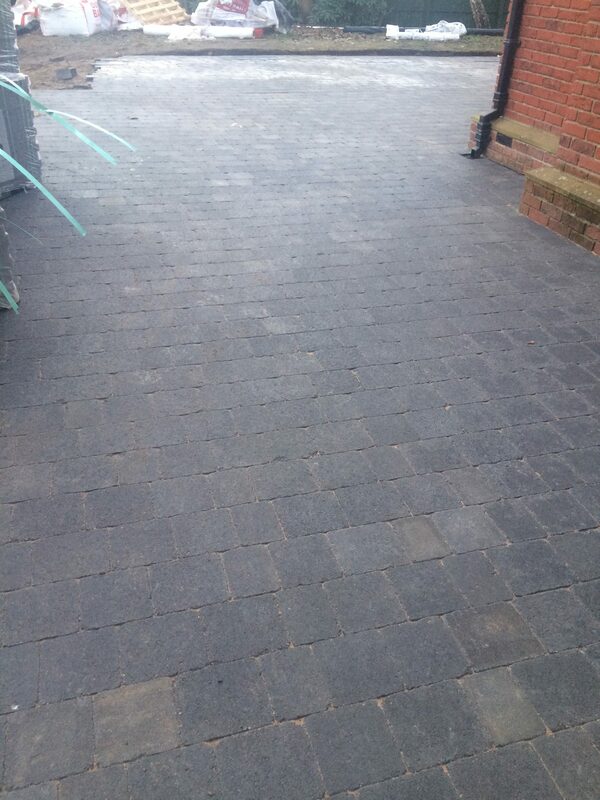 We are paving specialists and recommended installer of high quality block paving. 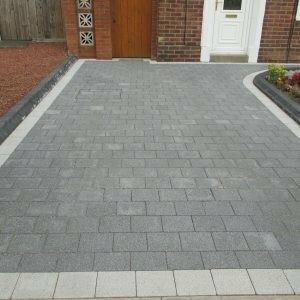 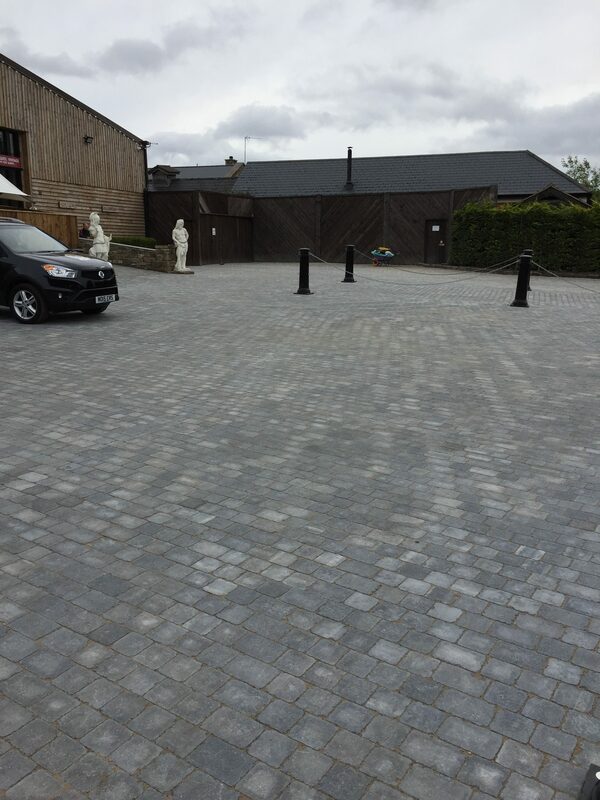 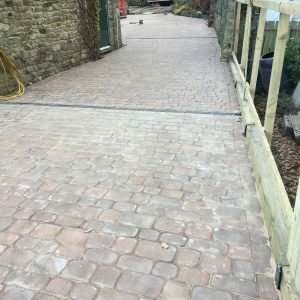 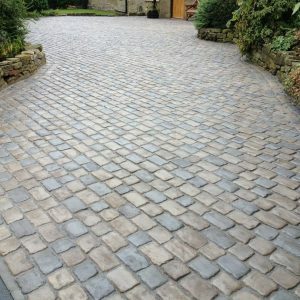 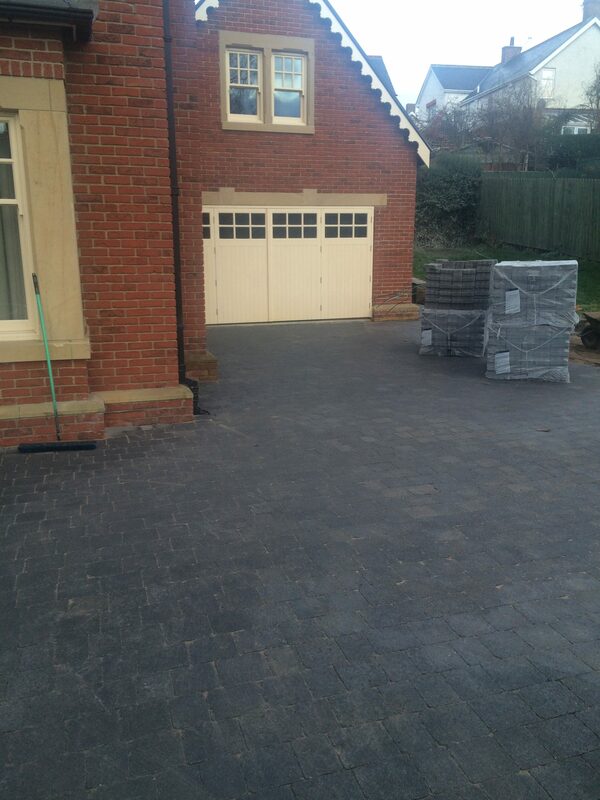 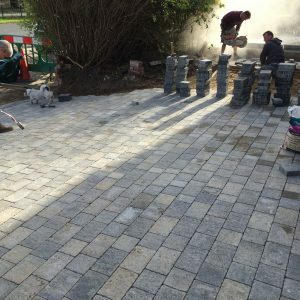 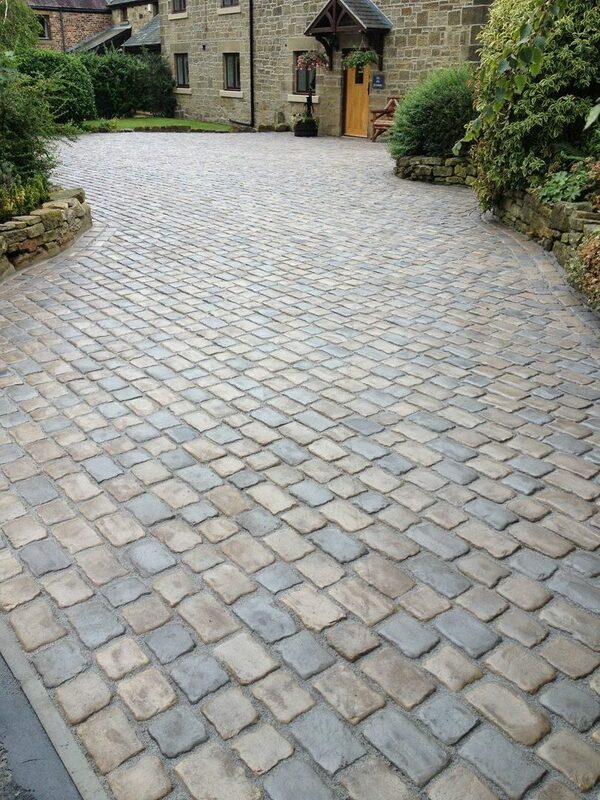 Our expert team will work alongside you to create a beautiful, bespoke driveway that suits both your needs and your budget. 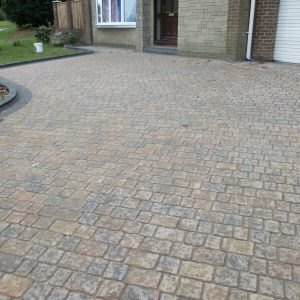 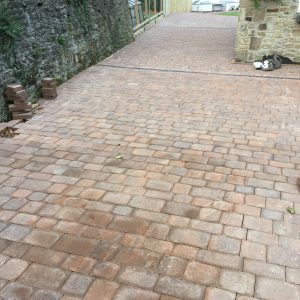 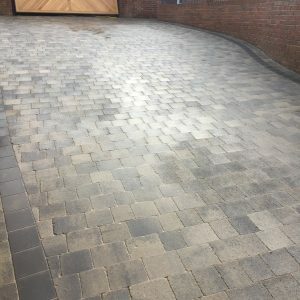 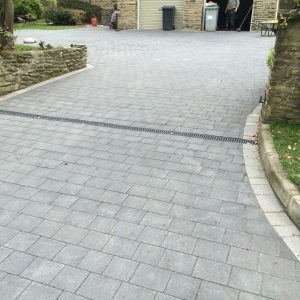 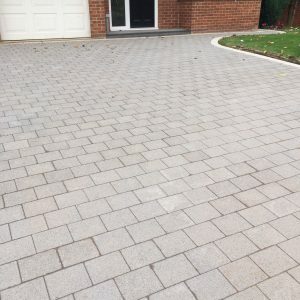 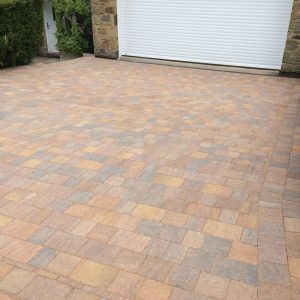 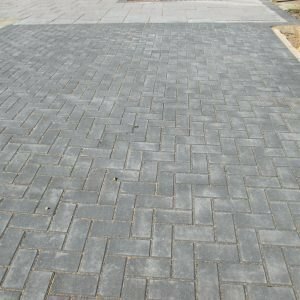 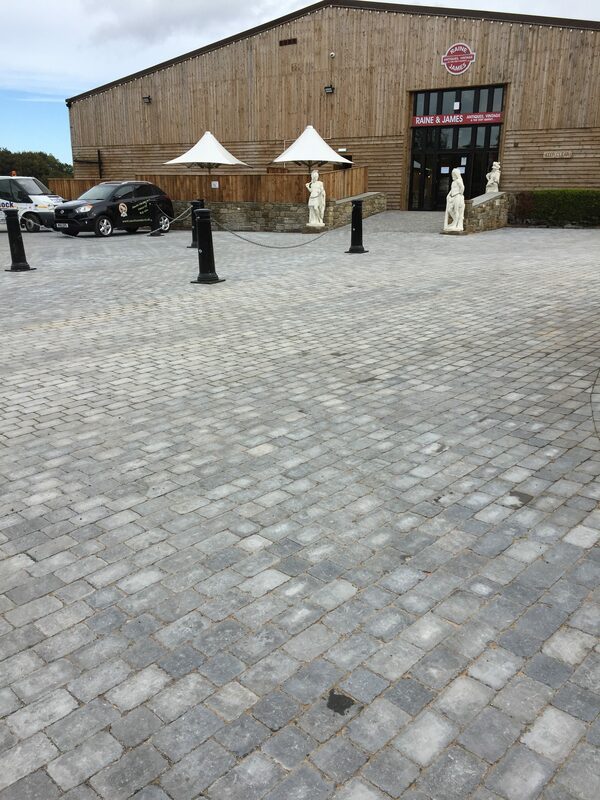 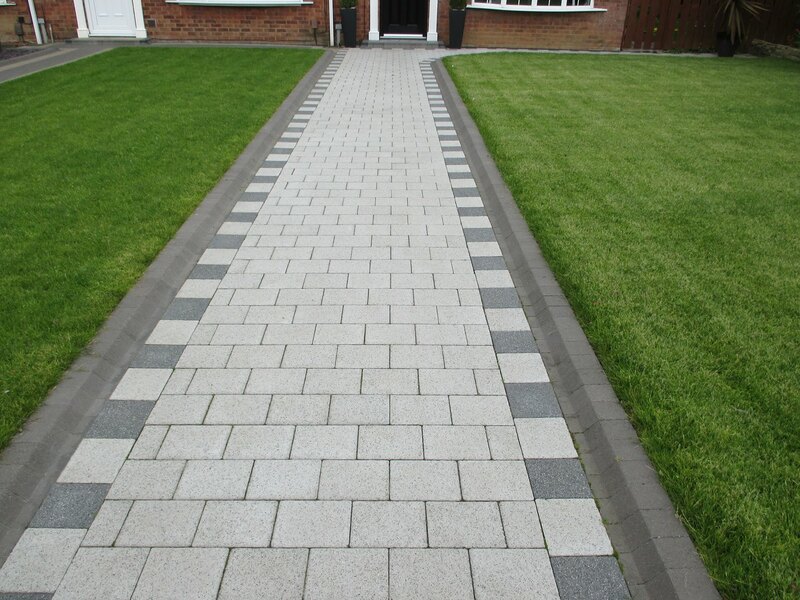 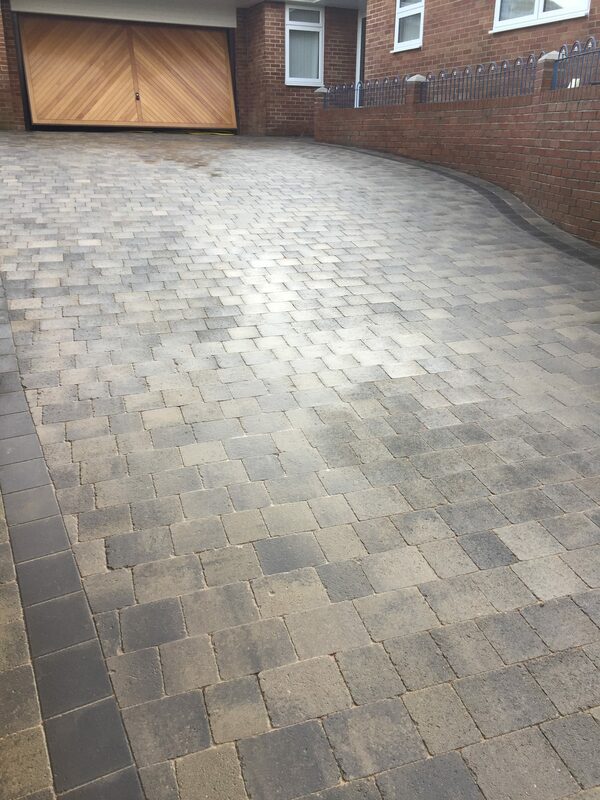 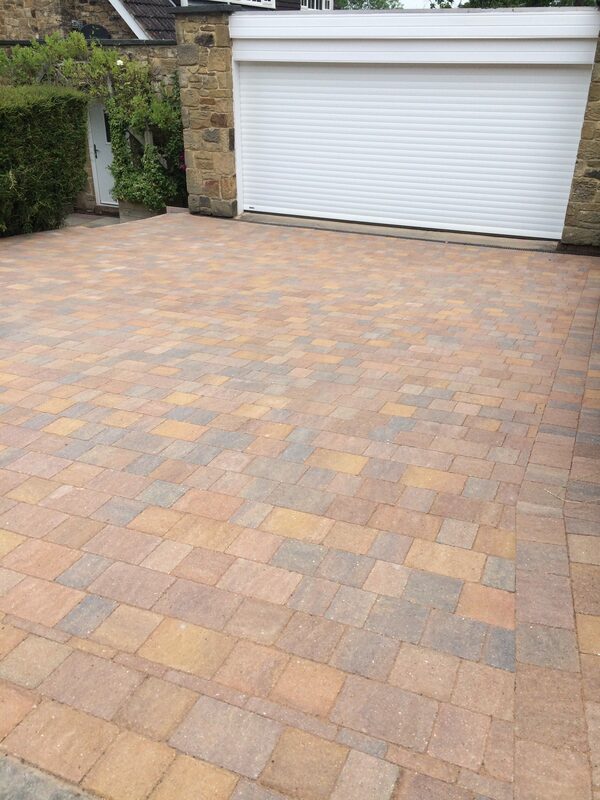 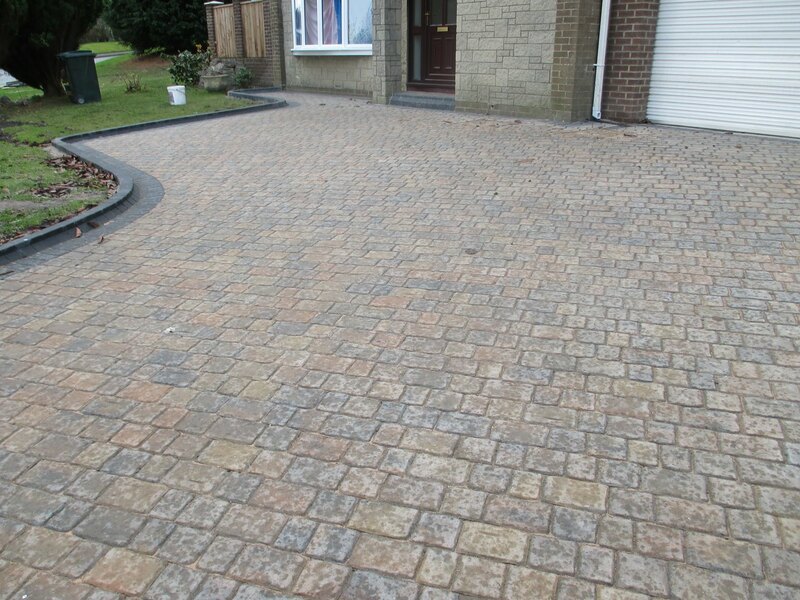 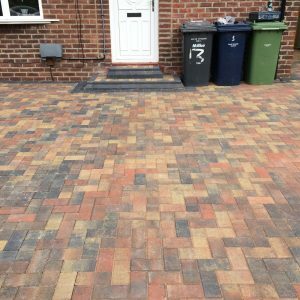 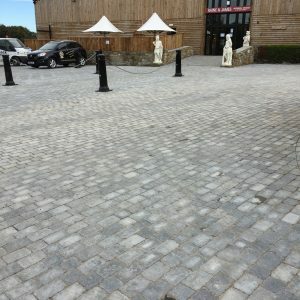 We can provide a variety of block paving solutions, including a wide range of colours , styles and patterns, allowing your driveway or patio to match both your taste and the character of your property. 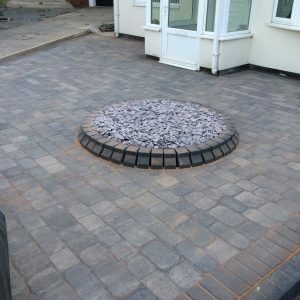 No job is too big or too small; we pride ourselves on our bespoke design and installation service. 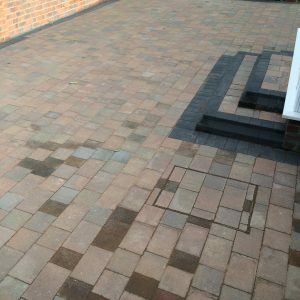 From design to supply and construction we work with you every step of the way to ensure that work is carried out to an excellent standard. 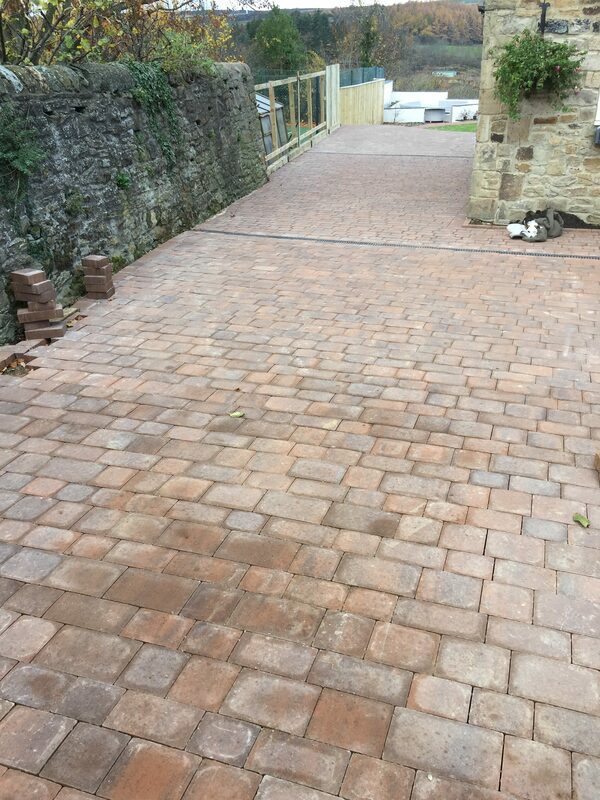 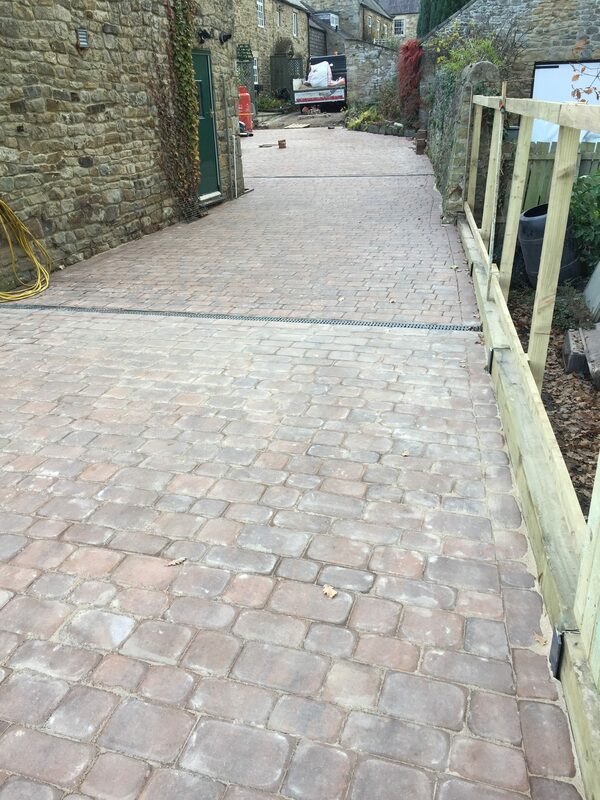 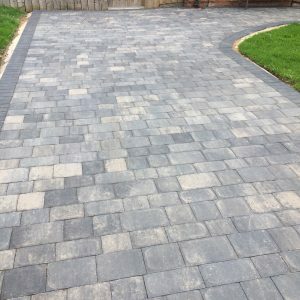 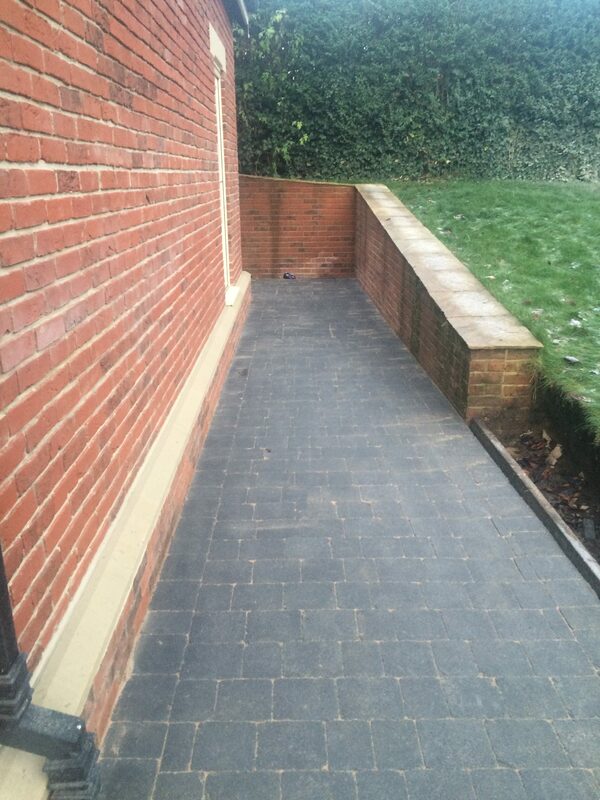 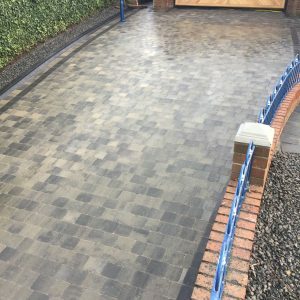 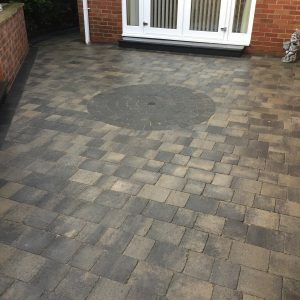 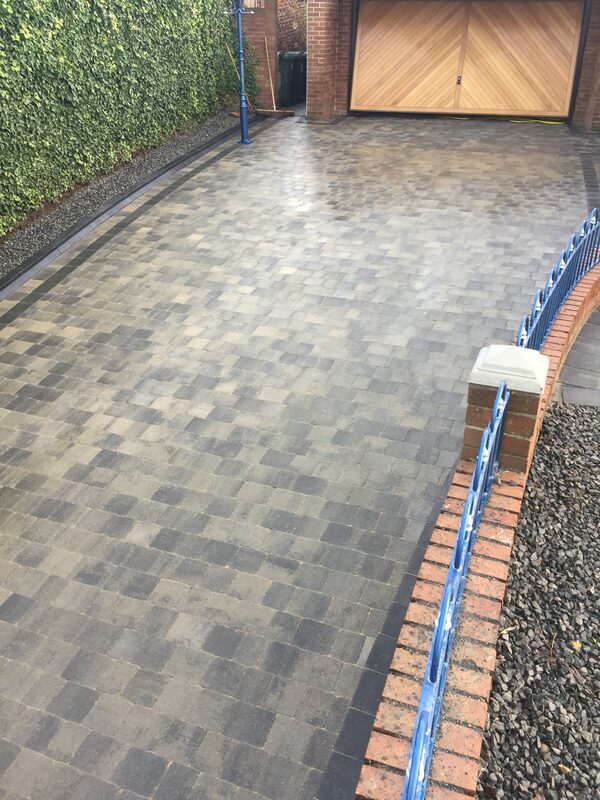 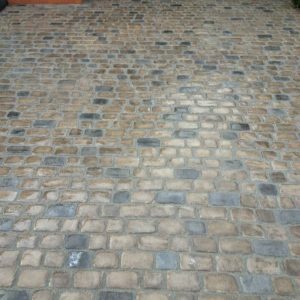 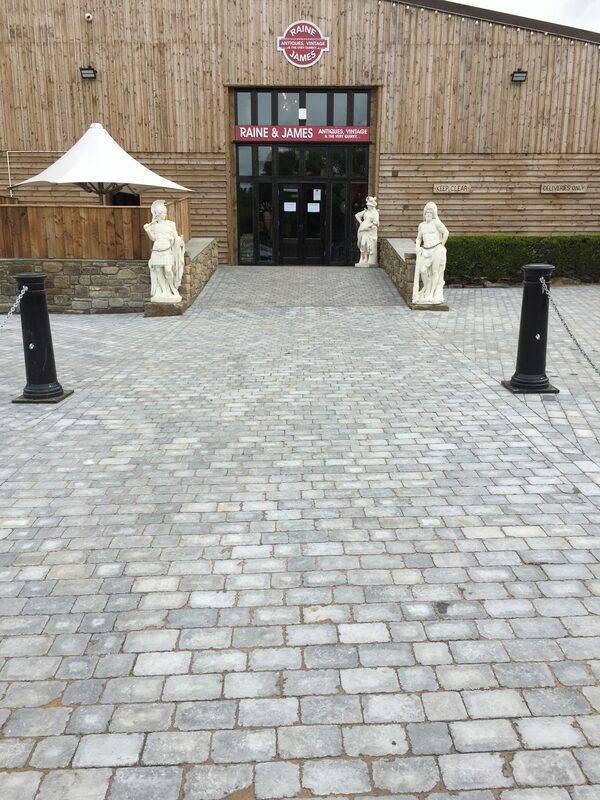 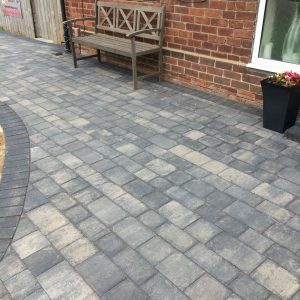 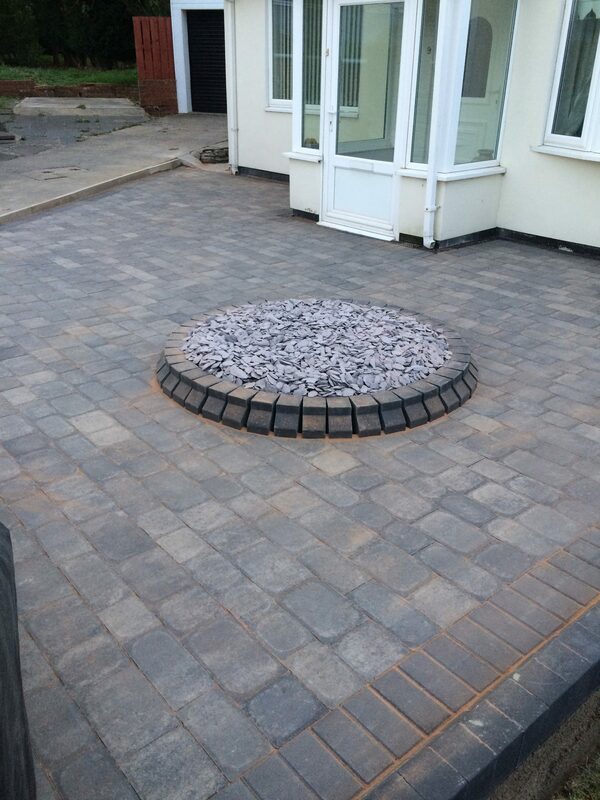 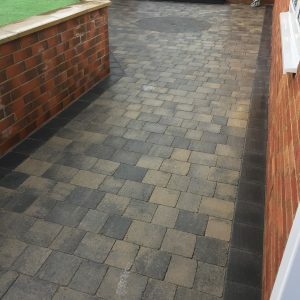 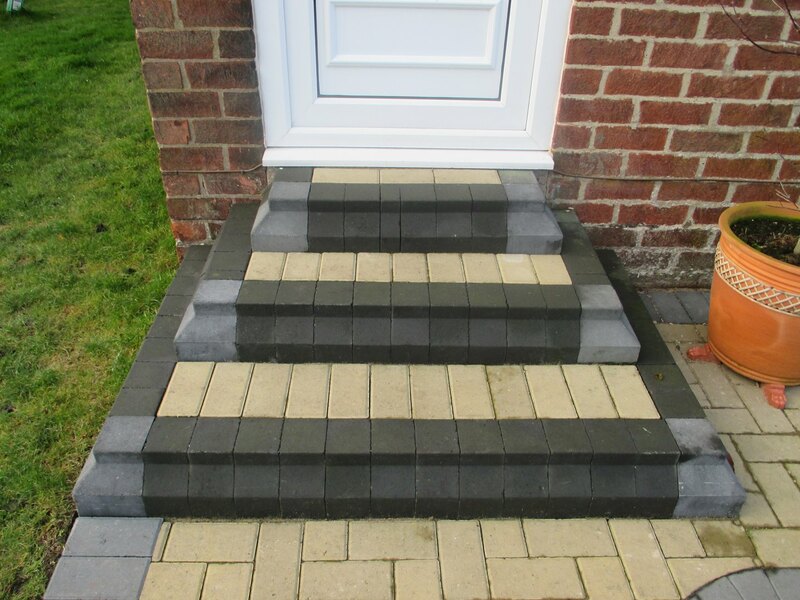 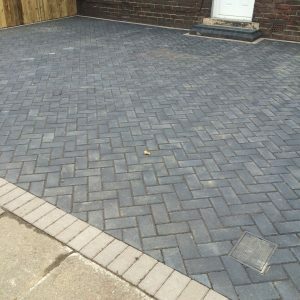 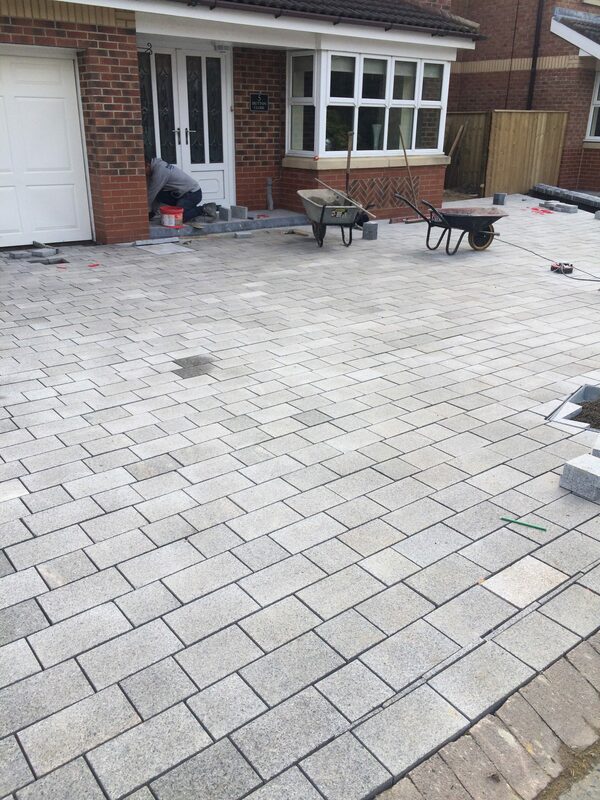 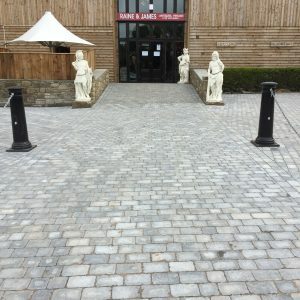 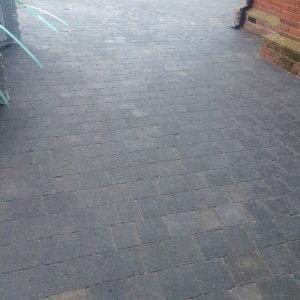 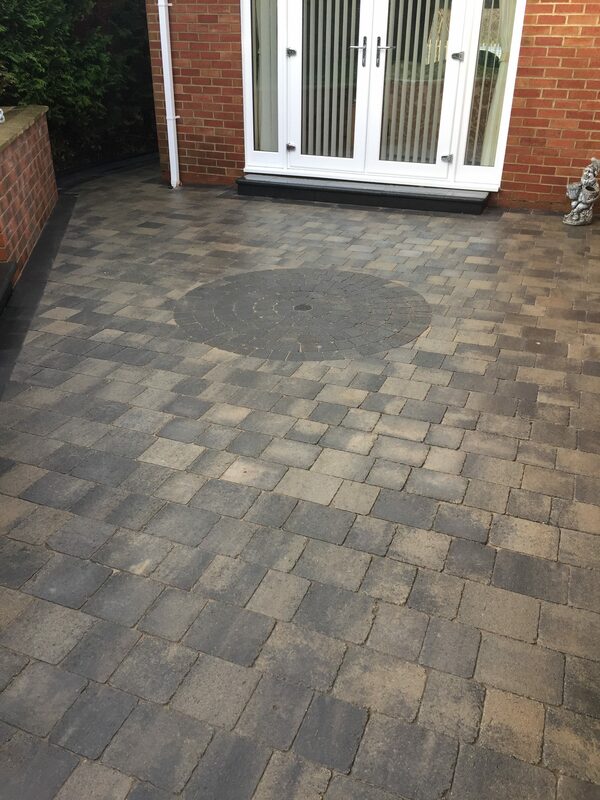 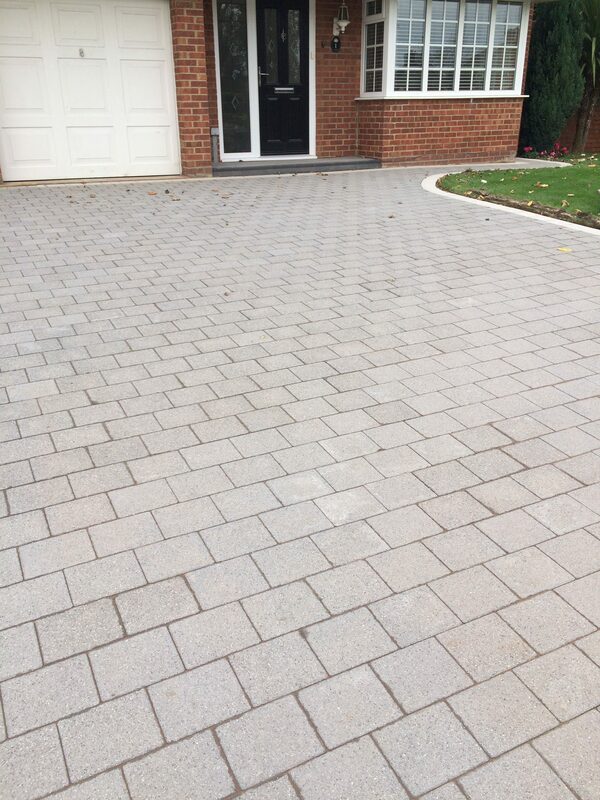 The customer service provided by Mr Terry Pattinson was outstanding, always helpful and polite, his expertise in carrying out all aspects in block paving is highly professional. 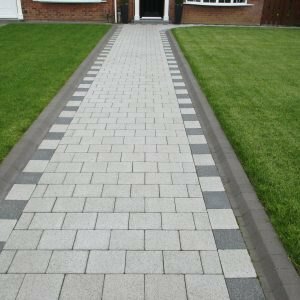 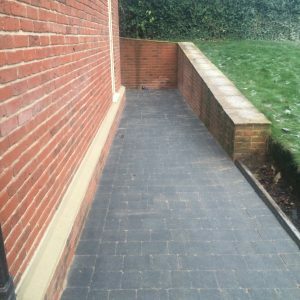 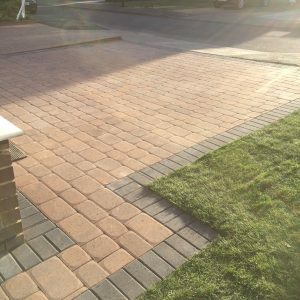 I would have no hesitation in recommending Pro-Block as a superior company in all aspects of block paving and landscaping.